Tote Bags are one of the most unique fashion accessories that are quite popular in attracting the market at a large scale. It is one of the most popular promotional items that prove to be highly efficient in driving the people towards it. The idea of giving Promotional Tote Bags to the employees as freebies is the perfect way to reflect the brand of the company in the eyes of the people. Nowadays, Tote Bags are widely used among all age groups. It is easy and convenient to carry around. These bags are unique and trendy to make a long lasting impression of the company in the market. Without any doubt, Tote bags will bring on a remarkable visibility to the brand of the company. With increasing competition among the companies, it is important to lure the market with a unique promotional product to gain the prospective of marketing goals. 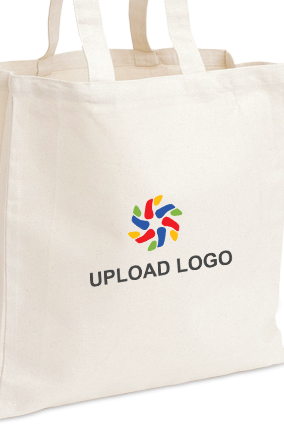 With logo and name printed on the bags will boost up the business to get brand visibility in the glare of the public. Depending upon the market, you can create your own Customized Tote Bags for your company to pull out an outstanding look for the bag. Design the logo of the company of the bags with attractive colours and patterns so that it will look unique enough to capture the audience. 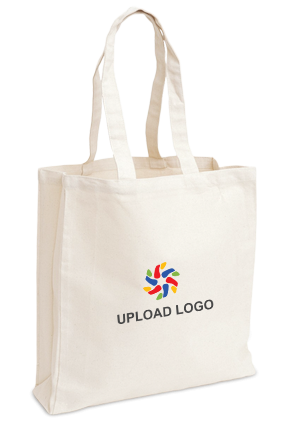 There are wide range of exclusive Promotional Tote Bags in different shapes and sizes available at Printalnd.in to provide a great deal to prosper the company at a whole new level. While printing the logo of the company in the bags, you should keep in mind to make it appear eye-catching to the surrounding people. These bags are light in weight and are having enough space to carry your stuffs in it. It is used for daily purpose whether for shopping or for traveling around. It will be undeniably a good corporate gift to handover to the employees to appreciate the backbreaking work they have devoted to the success of the company. Be sure to purchase Tote Bags that are made up of good quality of material that will last till long. 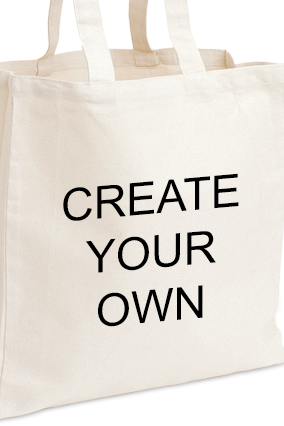 Customizing the Tote Bags in the right way will definitely boost up the business effectively. For brand promotion, Promotional Tote Bags are effective to seize the market with its unique exhibition of the logo and name on it. 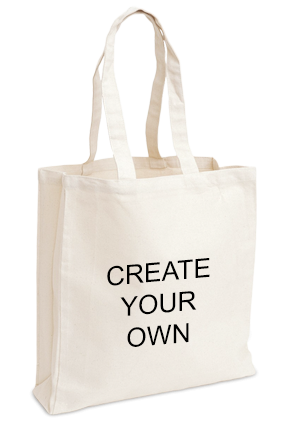 Buy Tote Bags at bulk to increase the brand identity among the people uniquely.